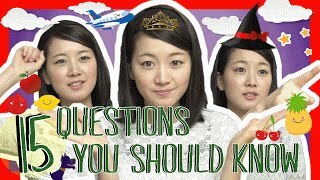 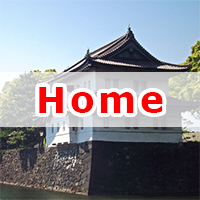 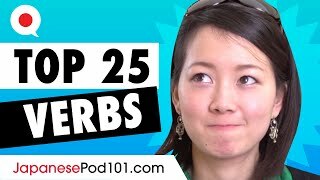 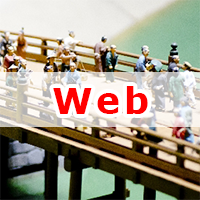 Learn the Top 25 Must-Know Japanese Verbs! 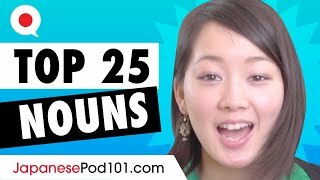 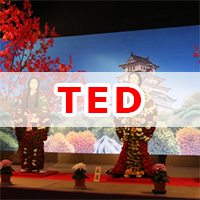 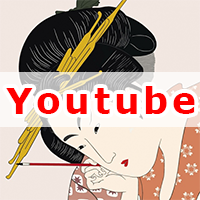 Learn the Top 25 Must-Know Japanese Nouns! 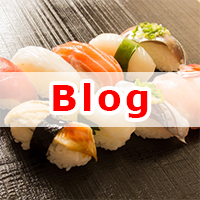 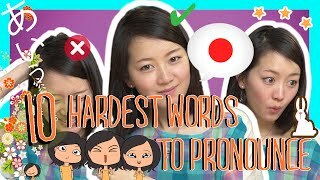 Learn the Top 25 Must-Know Japanese Adjectives!